Our Intensive Care Unit (ICU) is a specialised facility dedicated to patients who require intensive monitoring, nursing care and complex respiratory support. The ICU is staffed 24 hours a day by board-certified specialists and seasoned critical care nurses, nurse practitioners and physician assistants, who are committed to providing the highest level of clinical care. 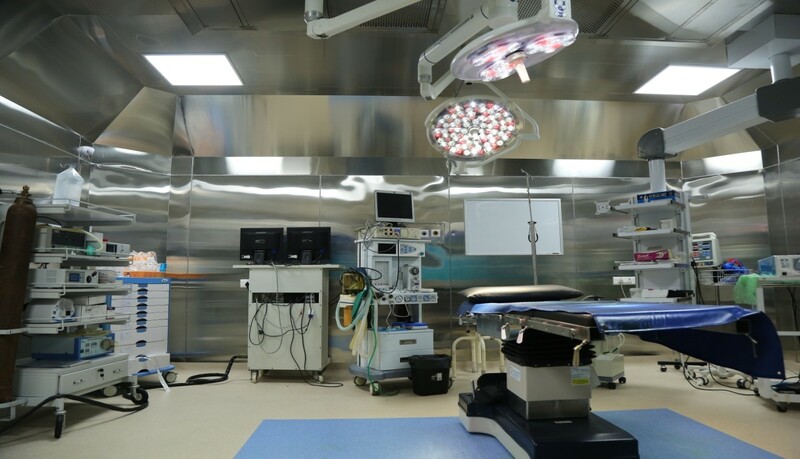 This facility leverages advanced technology to ensure patient safety. Patients’ vital signs are transmitted to a central nursing station manned around the clock by our qualified nurses, so the ICU team is able to respond to any changes swiftly and efficiently. Our 40 bedded Intensive Care Unit (ICU) is a specialized facility dedicated to patients who require intensive monitoring, nursing care and complex respiratory support. The ICU is staffed 24 hours a day by board-certified specialists and seasoned critical care nurses, nurse practitioners and physician assistants, who are committed to providing the highest level of clinical care. With a ceiling-mounted service unit to deliver critical power and house medical equipment, the beds in our ICU are no longer tethered to the wall. This allows the beds to be rotated and positioned freely to the most optimum environment. 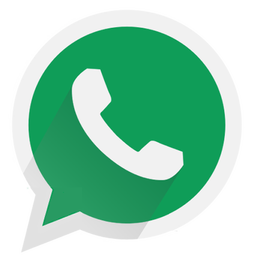 The ICU is also positioned in close proximity to the operating theatres so patients can receive emergency treatment in the shortest possible time. 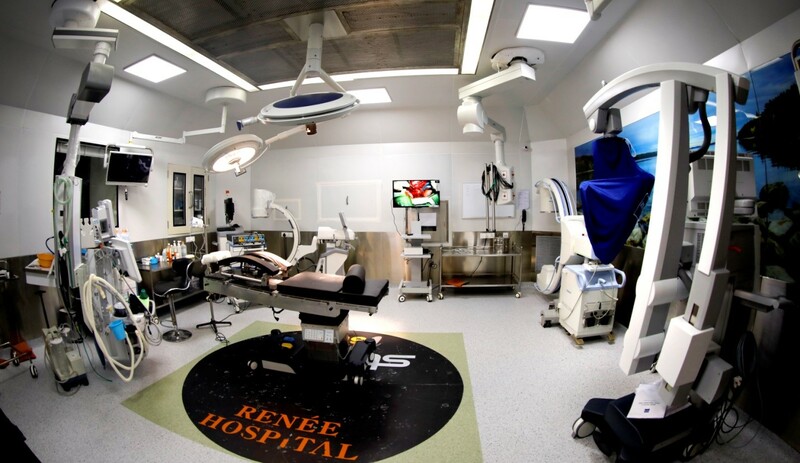 Renee Hospitals also have supreme quality equipment; our theatres are conforming to stringent quality parameters. Keeping in mind diversified demands of the clients, we design these theatres as per their requirement with the following features. Air handling units will be double skin 25mm puff insulated with thermal profile. Microprocessor based air-cooled package units are with scroll technology compressors, three phase to minimize power consumption. 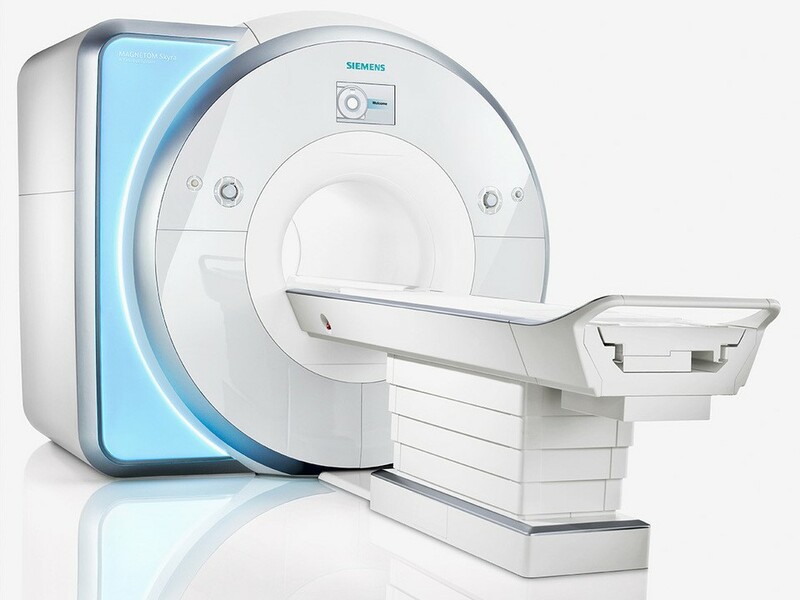 The increased image clarity revealed by 3T is particularly beneficial for pathological conditions involving the brain, spine, and musculoskeletal system. 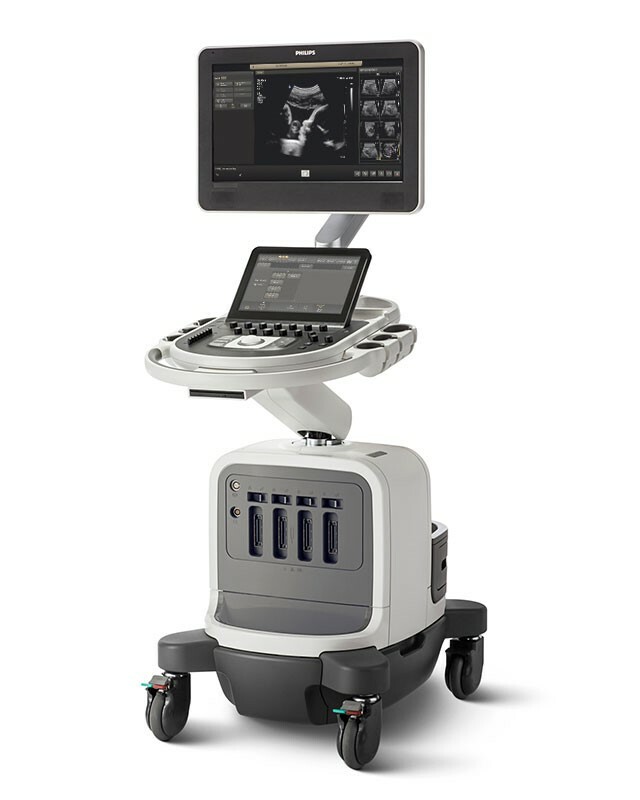 State of the art 4 D ultrasound system. 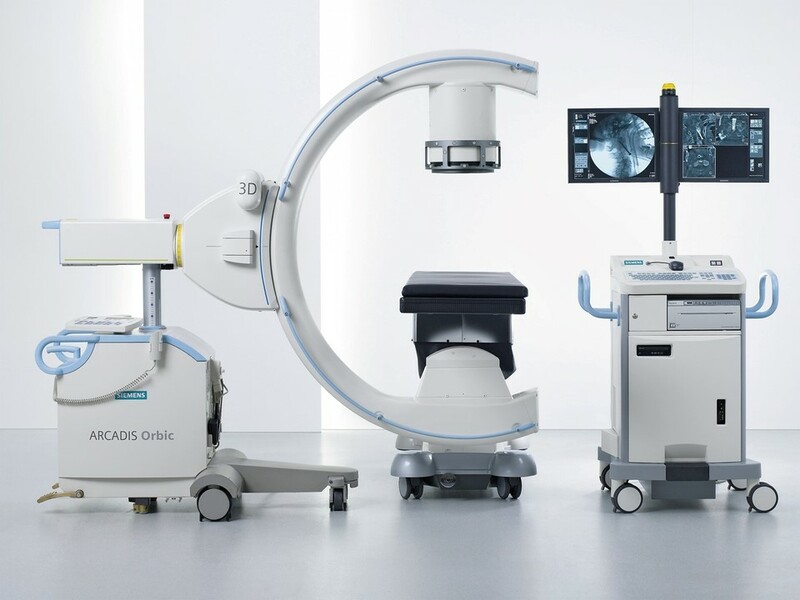 Facilities for advanced obstetric imaging including anomaly scanning. Complete with 4 D transvaginal and abdominal probes. 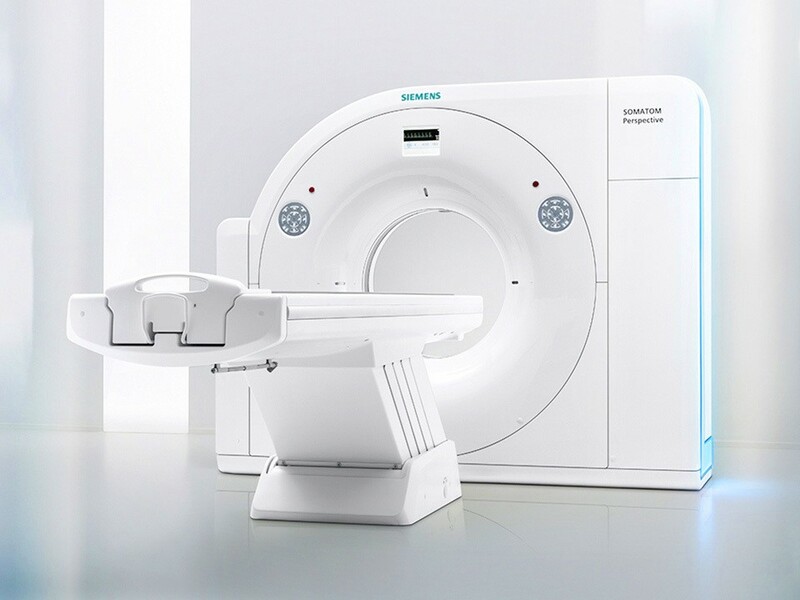 Tissue harmonic Imaging and dedicated small parts imaging. State of the art Colour Doppler Imaging. The 3D functionality of Arcadis Orbic 3D is best suited for intraoperative use in orthopedic, trauma and spine surgery. Arcadis Orbic 3D can be equipped with NaviLink 3D1, the direct 3D navigation interface. Arcadis® Orbic 3D requires only 30 seconds for a complete standard quality scan with 50 2D images in 1K2 resolution – or 60 seconds for a high quality scan comprising 100 2D images. VRT (Volume Rendering Technique) for volume visualization and easy orientation in the dataset. Central Sterile Supply Department (CSSD) at Renee embraces Hospital quality policy both in letter and spirit. We have standard policies and procedures in place based on international benchmarks to optimize departmental performance and services. RENEE HOSPITAL is the leading providers of healthcare in Telangana region and has been serving the community for more than 15 years by providing comprehensive treatment for the patients.